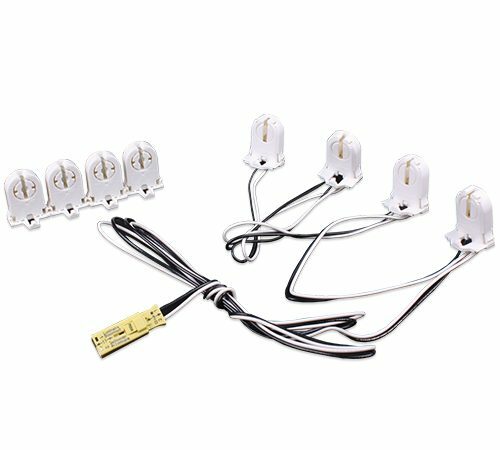 Universal Harness Kit - Revolution Lighting Technologies, Inc.
Revolution Lighting’s Universal Harness Kit is backed by our seasoned lighting experts and engineers, over a decade of company experience, and our 5-year warranty. 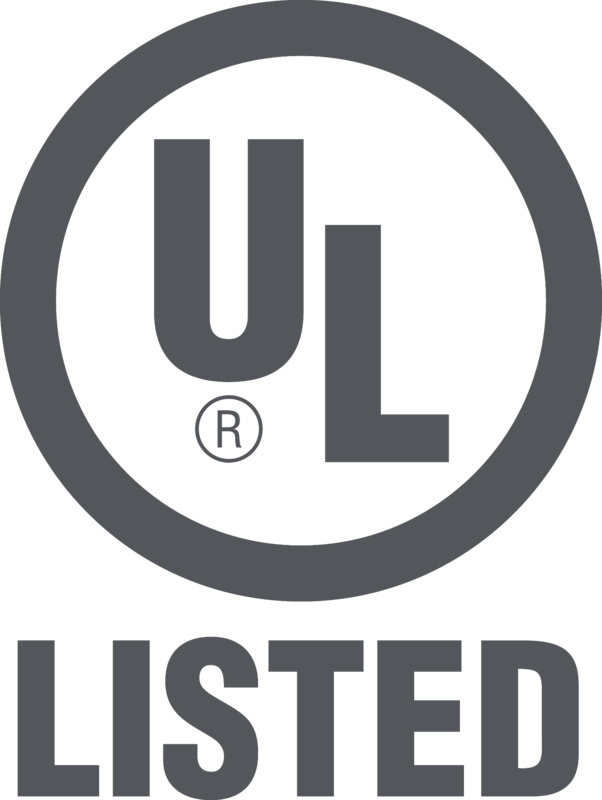 We take extensive measures to ensure that we design and deliver only the highest quality products. In fact, our quality measures are ISO 9001: 2015 certified. 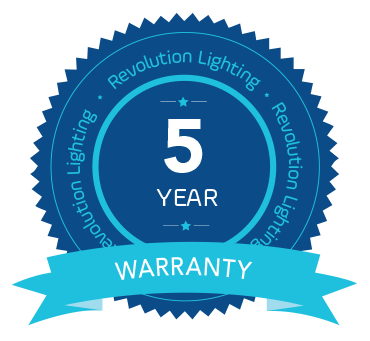 If, you ever have an issue with our products, rest assured with our robust warranty. For warranty details, please follow the link below or call our staff with any questions.